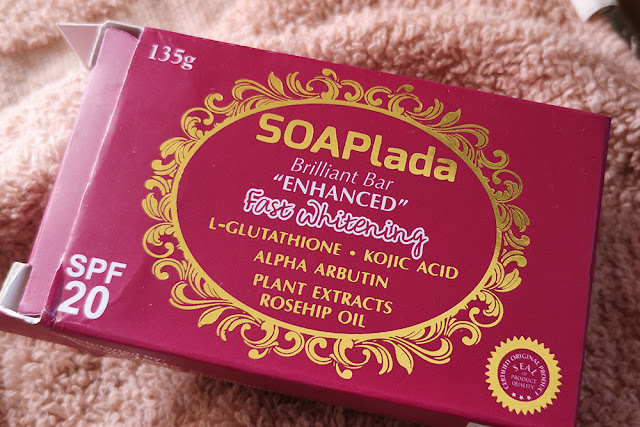 Piaya Diary: SOAPLADA Fast Whitening Soap Bar Review: Is it worth it? 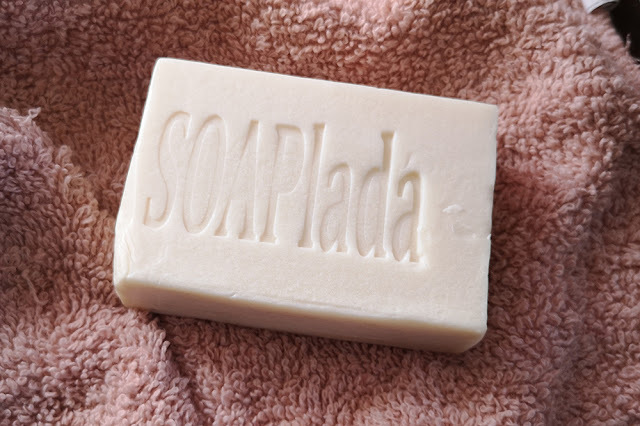 SOAPLADA Fast Whitening Soap Bar Review: Is it worth it? Well, here I am again with another beauty soap review. 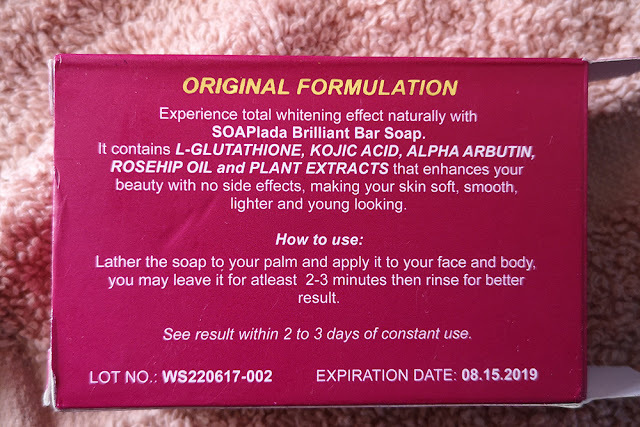 This time this post is about SOAPLADA Fast Whitening soap bar. On the box, it says SOAPLADA Brilliant Bar. What is so special about this soap that sells for Php 200 something. I can't exactly say how much because it depends on the dealer. I bought mine for PHP 270 from a friend who sells it via Instagram. 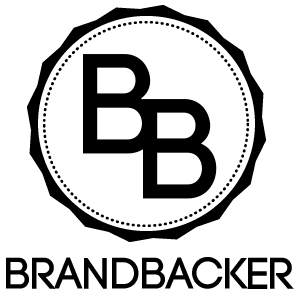 You will find the link at the bottom of the post. I am sure you can save money buying in bulk but i would not want to do that granting that it's pretty expensive. This SOAPLADA Fast Whitening soap bar is a product made in the Philippines. Everyone knows that skin whitening is a big thing here. I am not super obsessed to be as white as Snow White but I am one of those who prefer to have fairer and lighter skin, though I respect those who prefer being morena. 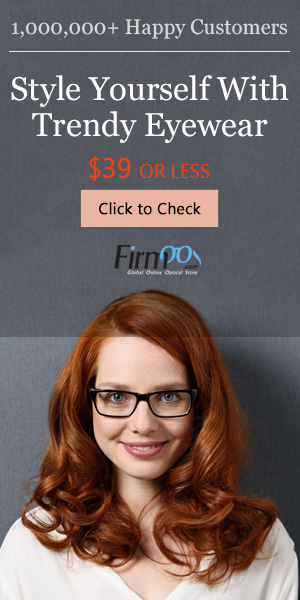 Anyway, so this bar promises fast skin whitening and it claims that you can see results in 2-3 days. It also has SPF 20 to help protect your skin from darkening so easily. It claims to have all natural ingredients along with L-glutathione, Kojic Acid, Alpha Arbutin, plant extracts and rosehip oil. It also says that it does not have harmful ingredients or parabens. 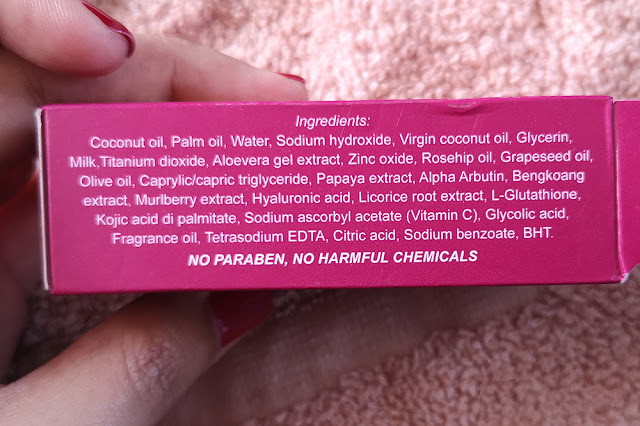 Check out the picture below and take a good look at the other ingredients. To make the long story short, all these claims sound promising. So let us jump right into the things I like about it (pros) and those I don't like about it (cons). 1. Super effective-my skin was noticeably lighter after 3 days. 3. It makes my skin feel super soft and smooth after every wash.
4. This beauty bar lasts for a month. 1. You can't buy it in groceries or department stores. You need to find a dealer that you can trust. 2. You need to devote time while in the shower to see results. Imagine, you need to leave it on for---two minutes for your face and ten minutes for your body before rinsing. 3. You will sometimes see micro peeling- I am not a fan of peeling or even micropeeling. Even if it is an indicator that your skin is the process of renewing itself to reveal a fairer tone, it makes your skin look dry and scaly. Final thoughts...well, granting that it is effective, I would probably buy this SOAPLADA Fast Whitening soap bar again in the future. 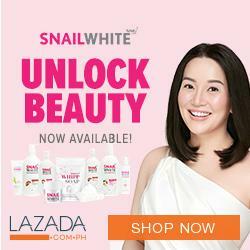 I must also say this one important thing---when it comes to skin whitening you need to manage your expectations. While it is true that you are likely to see dramatic results in 2-3 days of using it, you should not expect to be more than 5 shades lighter than the skin tone that you have. Skin whitening depends on other factors like your lifestyle, how often and how long you get exposed to the sun among other things. Needless to say, it is worth the try. 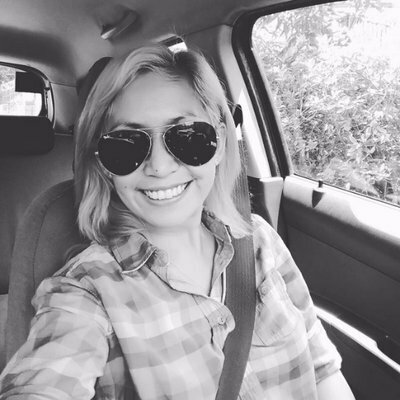 This blog is based on my personal experience. I was not paid to write this review. If you want to try this product, you can buy it from @ivygsevilla on Instagram. Thanks for dropping by and hope to see you again on my next post.